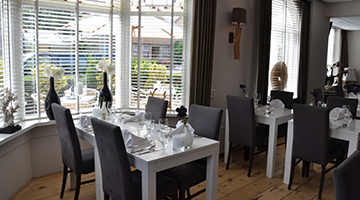 At the edge of the town centre of Den Burg on Texel, the largest Dutch Wadden Island, you will find Hotel-Restaurant Koogerend. On Texel you can enjoy the beach and breathe in the fresh sea air. 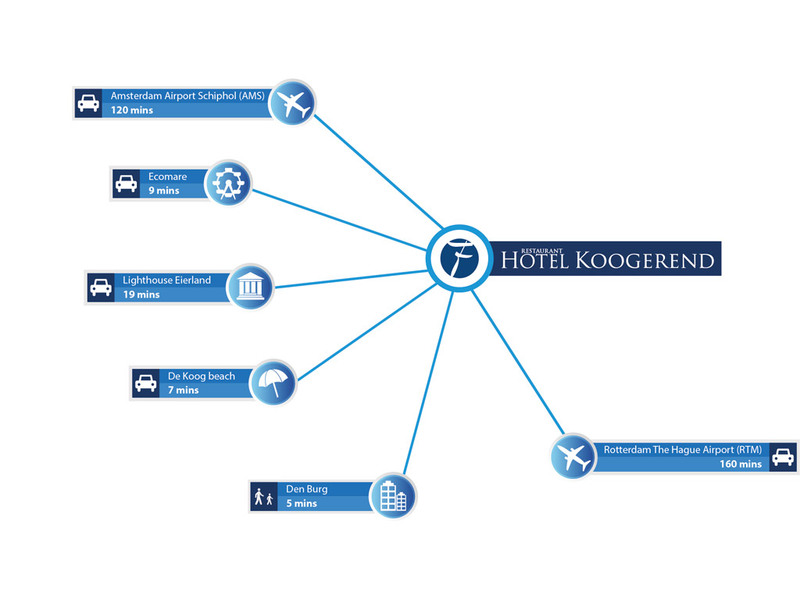 Hotel-Restaurant Koogerend is located on the outskirts of the old city centre of Den Burg. 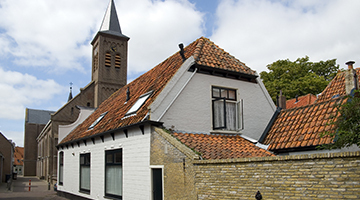 You can have a pleasant time shopping in the main village of Texel, relax on a terrace or see a film at the cinema. 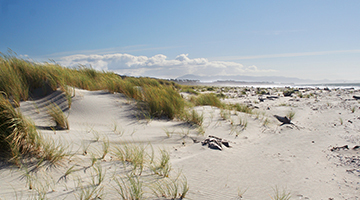 The island is known for its stunning woodlands, sea, beach and nature. 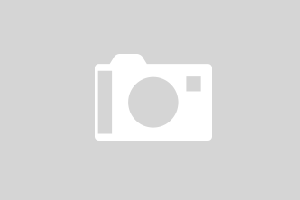 Both for those seeking tranquillity as well as for nature lovers, it is a lovely island to explore on foot or by bike.